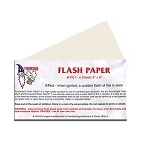 Use it as your everyday sharpie and be able to pull off miracles with absolutely no preparation! 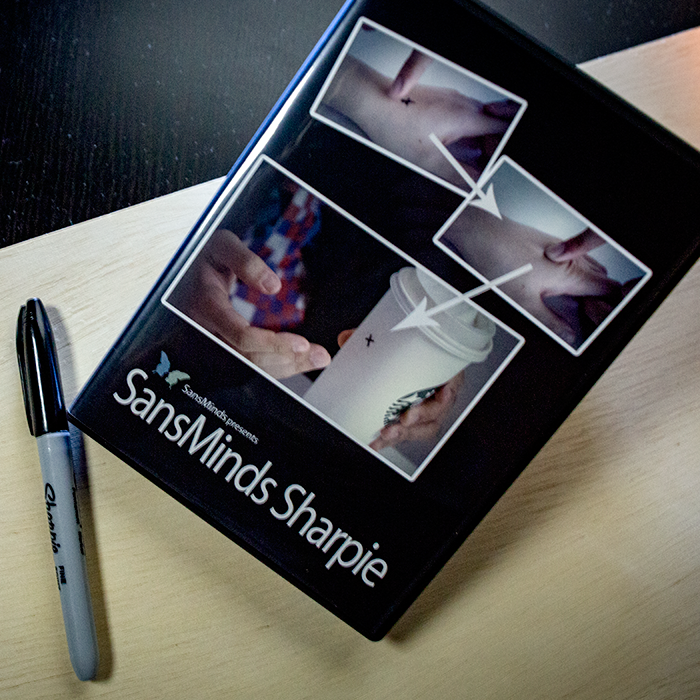 SansMinds Sharpie is a game-changing Sharpie marker designed to be a magician's everyday miracle. Imagine drawing a design on the spectator's hand with a Sharpie, and moving it to anywhere you want. 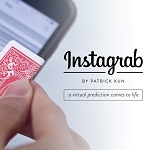 Your own hand, onto a surface, another object, or another area of the spectator's body. No chemicals and non-toxic...it's every magician's best friend. No preparations, and nothing extra to carry on you but an everyday Sharpie.